Shri Mahakaleshwar temple from Ujjain, Madhya Pradesh will give prasad boxes with details written in Braille to its devotees. The idea is to help the visually impaired devotees read the details written on the prasad box. 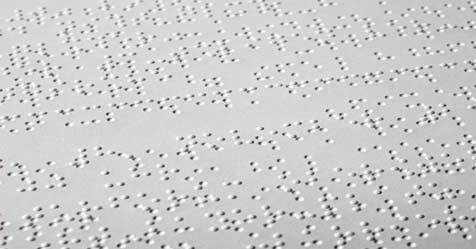 The first box of prasad with the details written in Braille was given to the Madhya Pradesh governor recently. The new boxes have been demanded in large numbers by the temple's committee to distribute them to the devotees. The Ujjain temple is one of the most famous Hindu temples devoted to Lord Shiva.